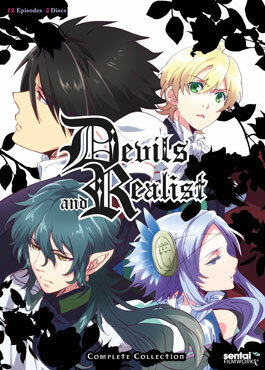 This week sees the release of one of our more recently announced titles, Devils and Realist. With the power to choose the interim ruler of hell in his hands, what will young William Twining decide? The decision wont be easy, especially since he wants absolutely nothing to do with it, and the fact that some of the candidates have decided to skew the odds in their favor by staying as close to William as possible! When William Twining breaks into his bankrupt family's vaults seeking funds for his tuition, he discovers that he's supposed to choose the interim ruler of Hell! That would be a bedeviling predicament under any circumstances, but when the bearer of said dread tidings is also hitting William up for the job... Well, it's just not a good thing. 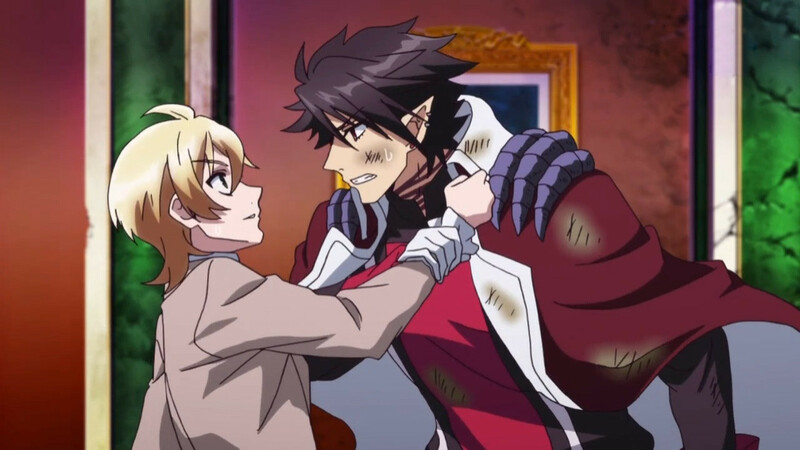 Nor is it easy to put the would-be Devil behind you, as the impish Dantalion quickly roots himself into William's school life.